We have many cultural coping mechanisms around emotion that range from stuffing emotions down to indulging them to processing them consciously in therapy. 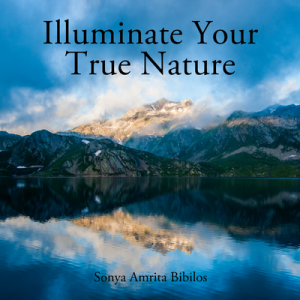 Spiritual awakening offers us new realms of possibilities with emotion, but the following three truths about emotion are not explored enough. 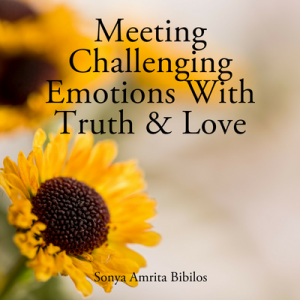 Emotions are gateways; they can lead to greater spiritual connection, healing, and truth. We are taught that emotions are just reactions of the ego, but that’s really only partially true. They are a great gift; and on the other side of the emotions is love, wholeness, and peace. 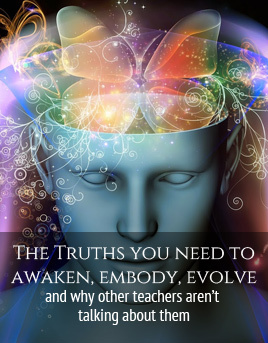 Sometimes more emotions arise on the awakening path. We think that awakening means that you are mentally and emotionally calmer and more peaceful. This can sometimes be true, but it’s also often true that even more emotions can arise on the spiritual path; they come up to be freed. 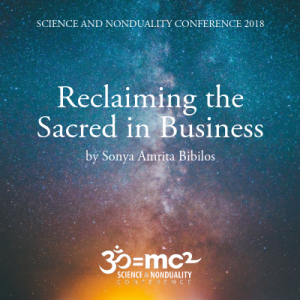 This can feel like a dark night of the soul, or can just be darn frustrating – but when you understand why it’s happening, you can attend to it and use it to help you awaken and heal. 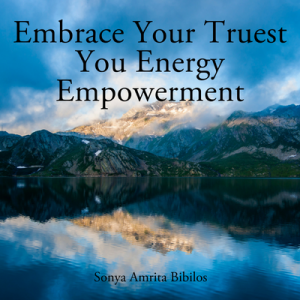 Emotions you thought you’d already dealt with can re-surface – a deeper layer, often at the survival/sub-conscious level, will arise to be loved and healed when you are strong enough to meet it. Though this can make you feel crazy, you aren’t – it’s a part of the growth process! Don’t be ashamed about your emotions; there’s nothing inherently spiritual or not spiritual about having emotions. The key is how to meet these emotions. How you meet them can make a radical difference. You can choose to meet them with confusion and ego, or Wisdom, Truth, and Love. 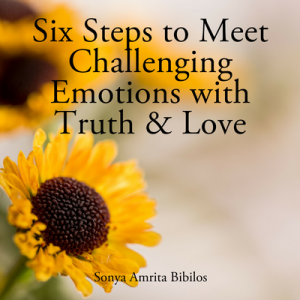 Read the free e-book “Six Steps to Meet Challenging Emotions With Truth and Love” or purchase a guided experience through the six steps — “Meeting Challenging Emotions With Truth and Love” 90-minute audio recording.